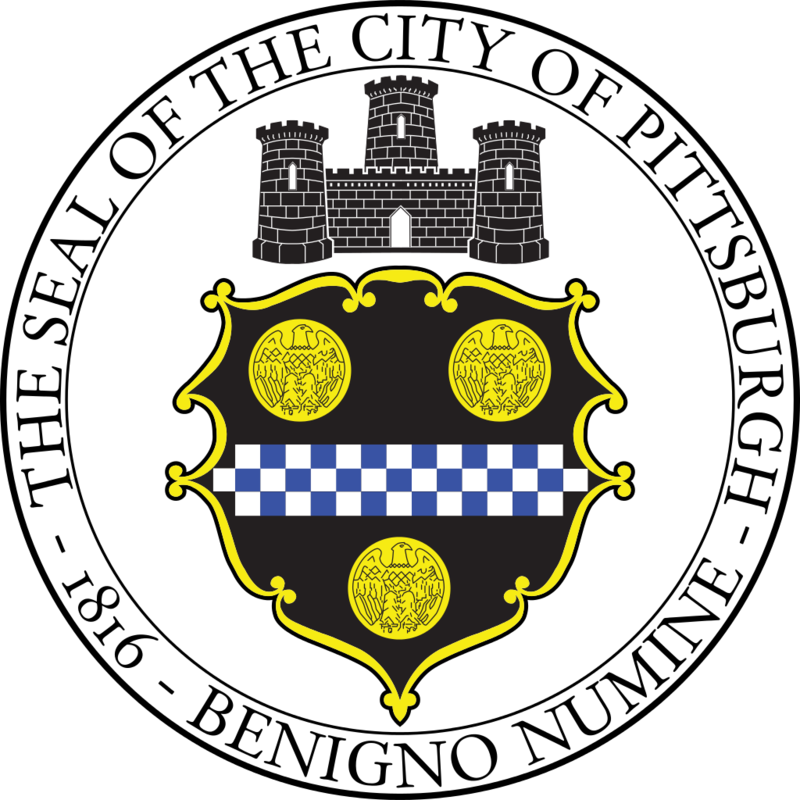 The City of Pittsburgh Office of Management and Budget on behalf of the Department of Public Safety, Pittsburgh Bureau of Police invites you to submit a proposal for a Police Training Development Consultant. The City of Pittsburgh is seeking proposals from qualified experts interested in serving as consultant to the City’s Bureau of Police. We'd be happy to answer it! Send it in to Stephanie Dorman at stephanie.dorman@pittsburghpa.gov.